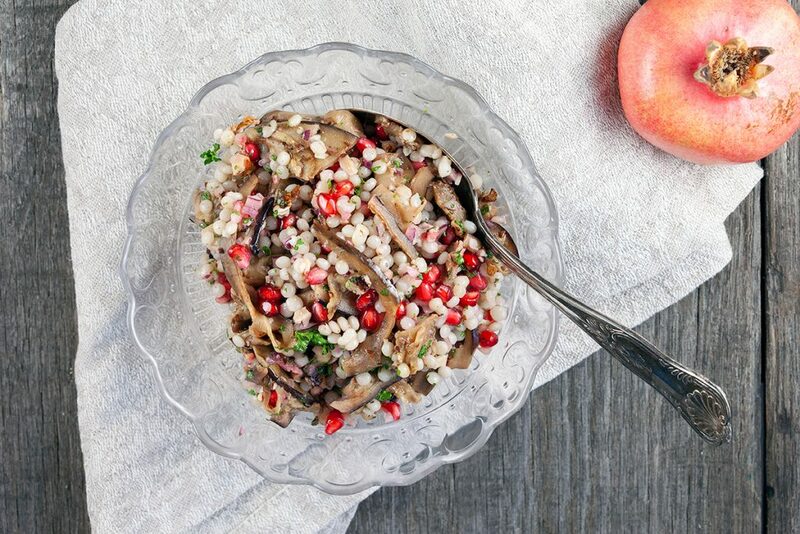 This pomegranate, eggplant and pearl couscous salad is a perfect autumn lunch when the pomegranates and walnuts are in season. Everybody loves a good pasta salad at a bbq. 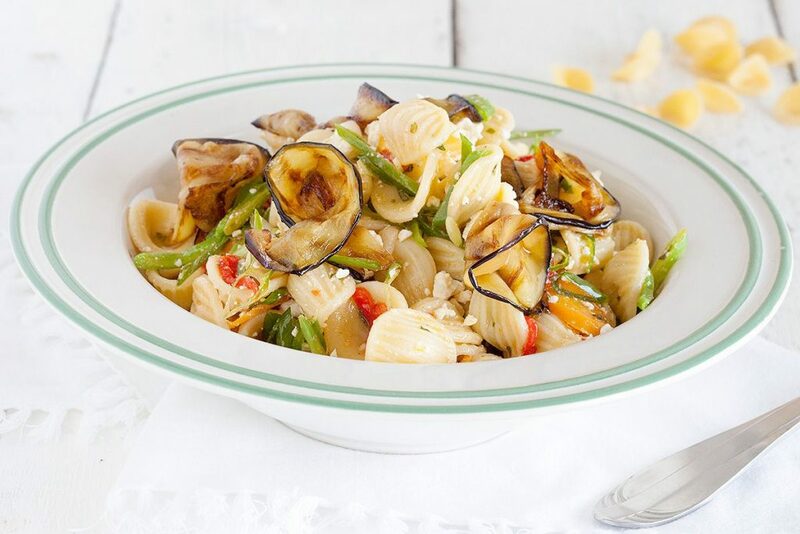 Try this very tasteful orecchiette pasta salad with flat beans and spring onions. Ready in 25 minutes.